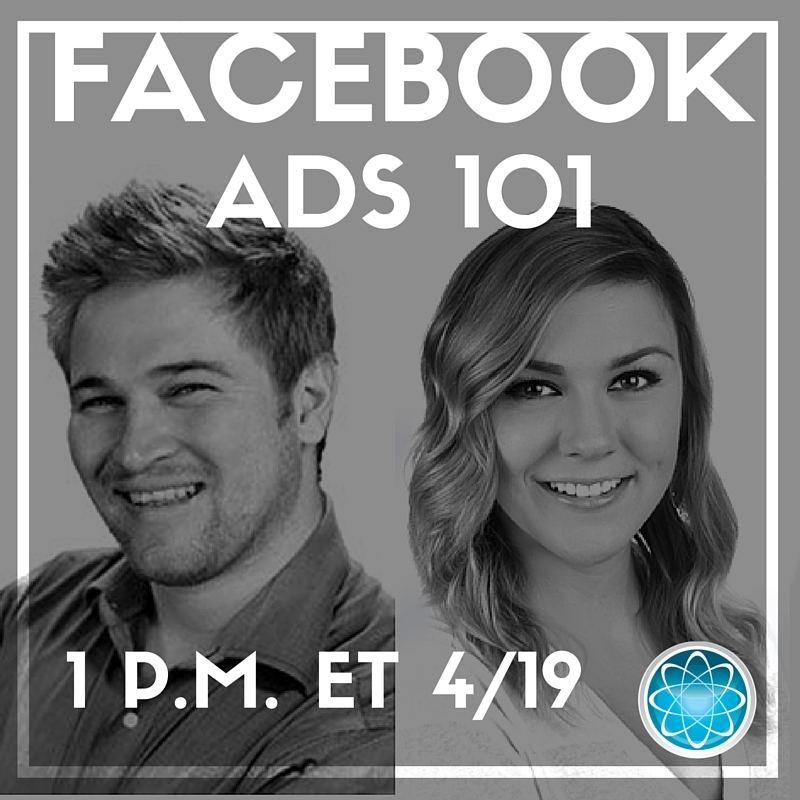 Webinar: Facebook Ads 101 Check out the April 2016 webinar to learn about the fundamentals of Facebook advertising! We’ve cleared up the confusion so you can jump in with confidence. With the right message and strategy, you can have an incredibly effective and affordable ad campaign on Facebook. However, navigating the ad platforms, picking the right ad types, and setting up your campaigns for success can be really confusing, even for seasoned veterans. Zach Stone and Molly McCormick hosted the April 2016 webinar to teach you how to build effective Facebook ads from the ground up. How to set up your campaign for success. As promised, here is the tool that will identify the amount of text in an image, and if your ad is not approved but you believe it was a mistake, you can appeal a disapproved ad here. Want to make sure you're targeting the right people? Use this guide to define your perfect client or patient. You can follow along with the slides or listen to the podcast below. If you want to take the podcast with you, you can download it from iTunes.